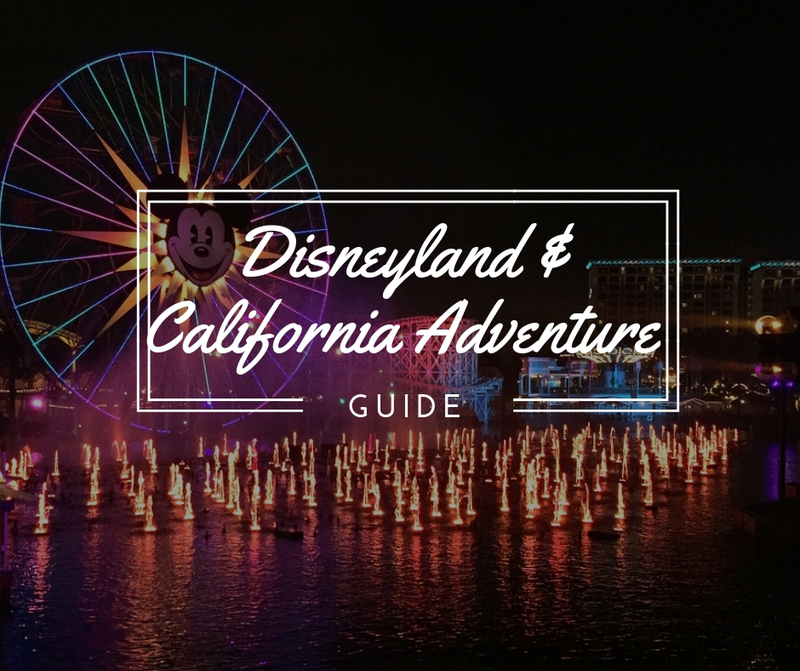 Are you planning your next theme park adventure? We've got you covered. 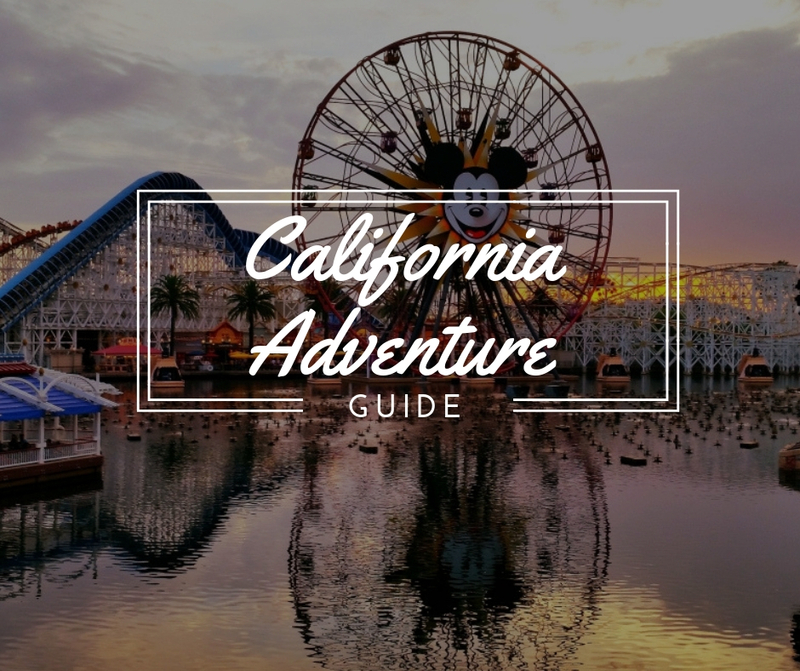 Whether you're looking to plan a once-in-a-lifetime fairytale Disneyland trip or are planning a visit to one of the parks at Australia's playground, our articles will help you at every stage of planning, from essential park information, suggested itineraries, special events, transportation places to stay, where to eat and day trips. We hope that our guides will help to make the most of your trip and take the guesswork out of planning.